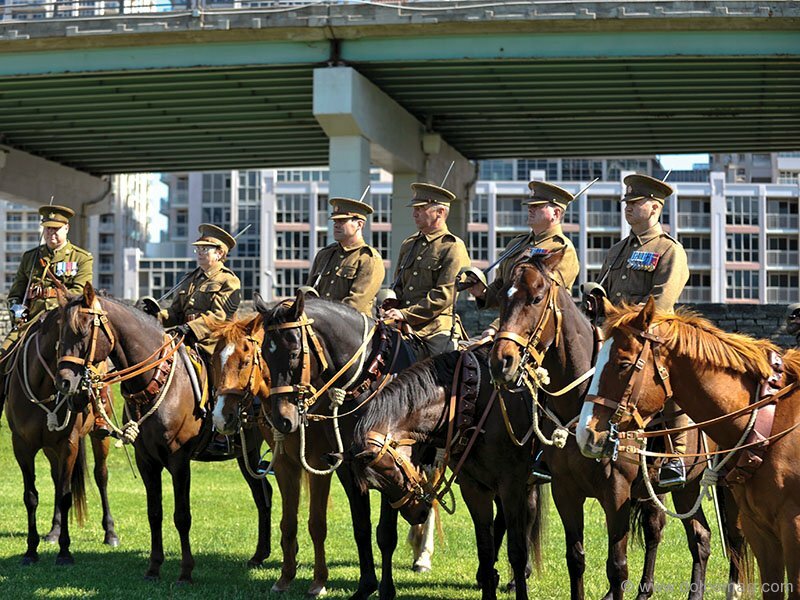 The Queen’s York Rangers (1st American Regiment) have played a series of vital roles in making history, including being sent to serve in the Riel Rebellion in 1885 and to fight in the South African (Boer) War of 1899 — 1902, as well as on operations in Cyprus, Croatia, Kosovo, Bosnia, Somalia, Namibia and Afghanistan. 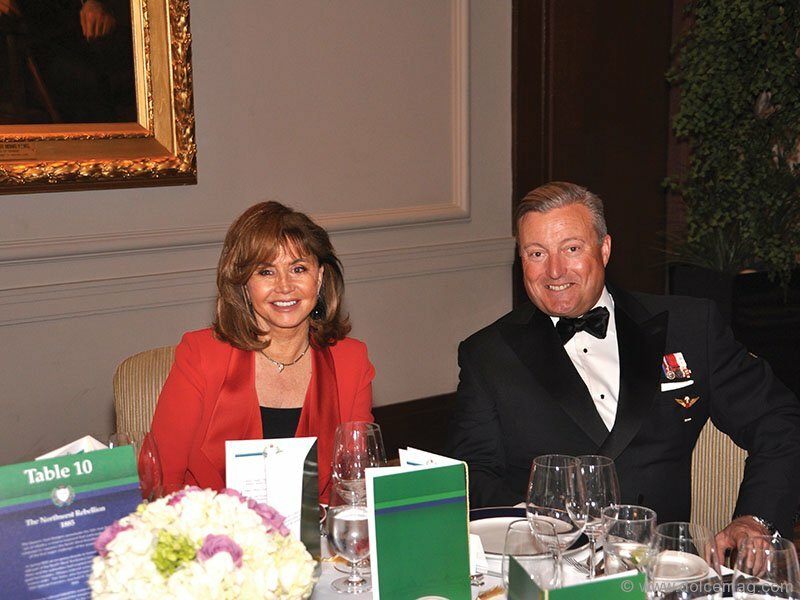 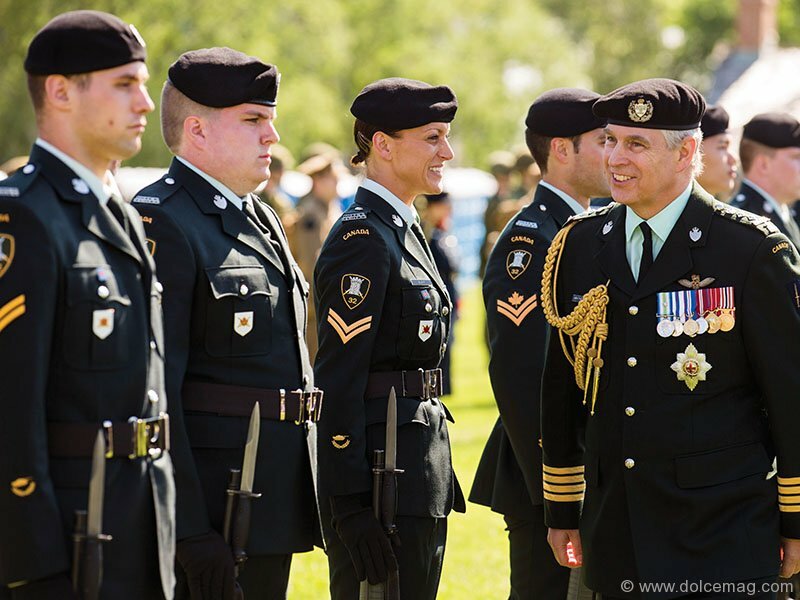 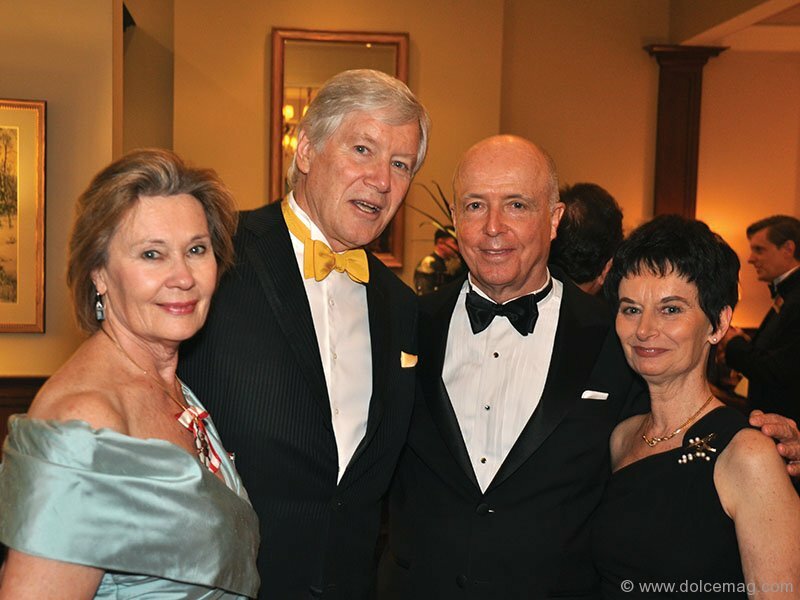 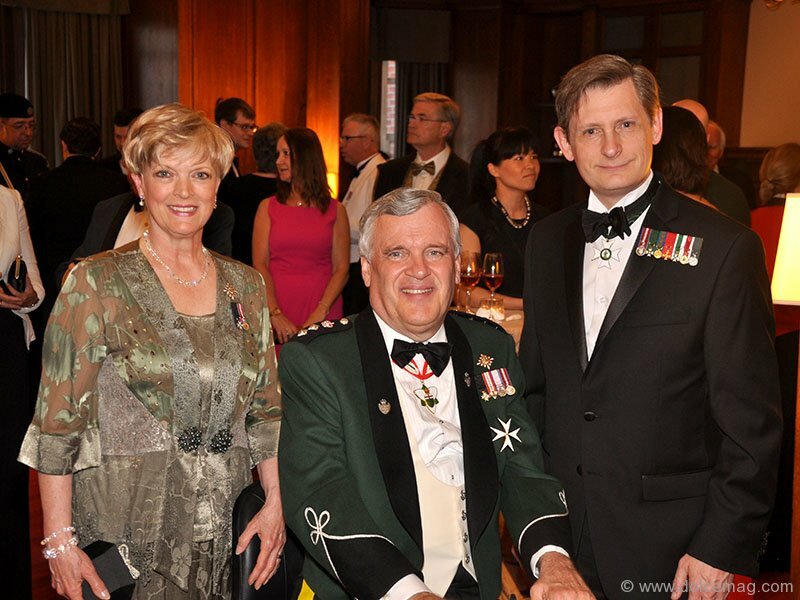 On June 5, 2014, the York Rangers gathered at the Fort York Armoury in Toronto and were joined by His Royal Highness The Duke of York as they marched to Fort York. 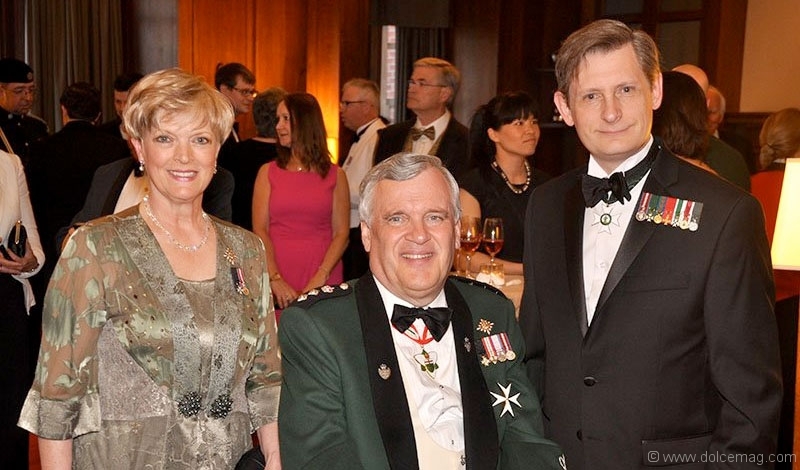 The march, Trooping of the Guidon, was in celebration of the award of five new battle honours, including the first commemoration of an Afghanistan honour in Canada.